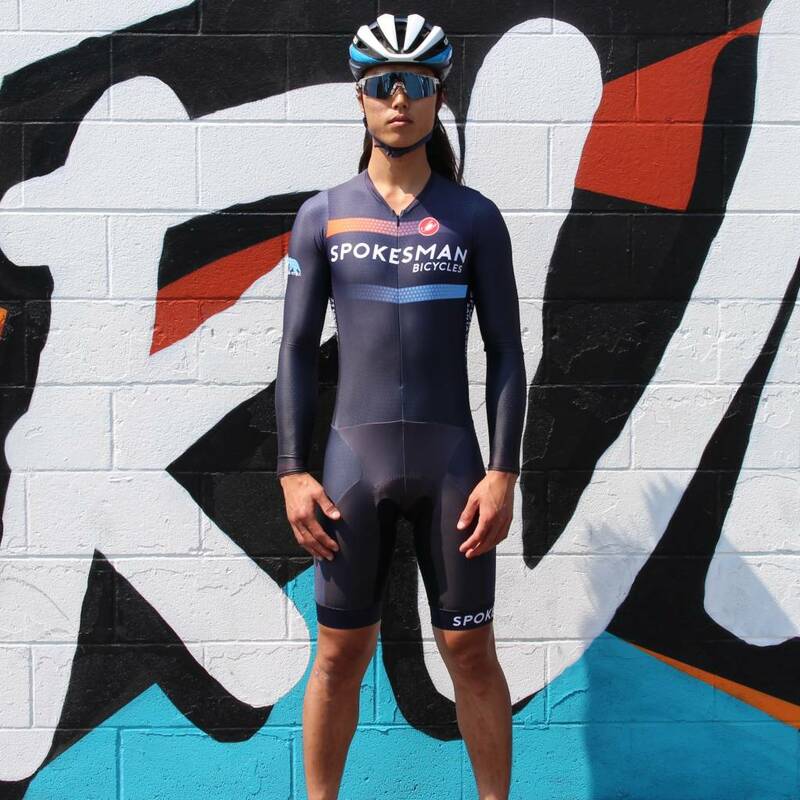 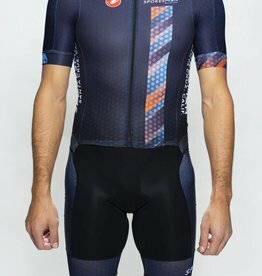 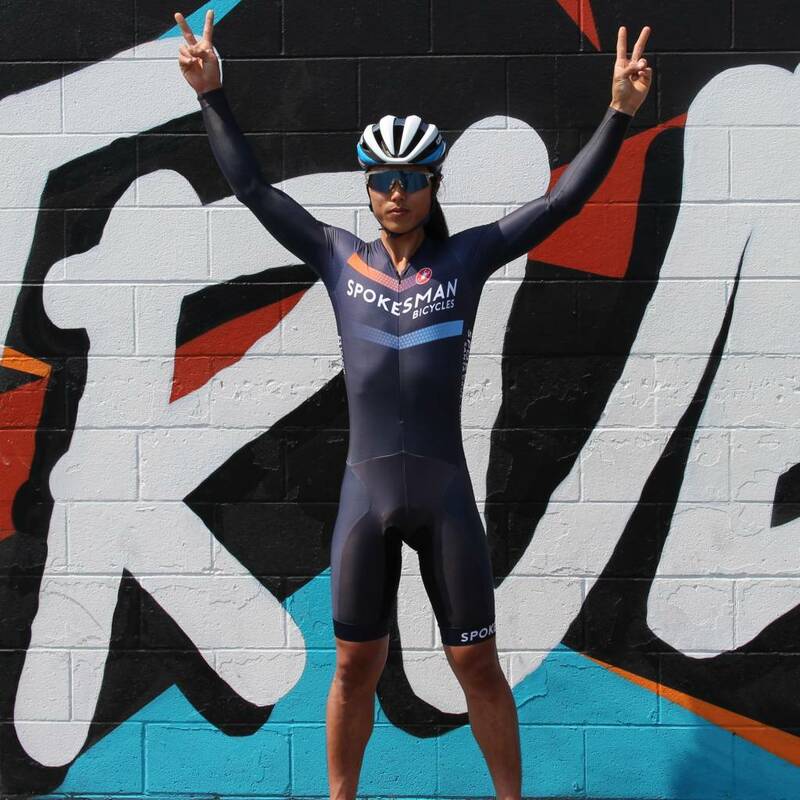 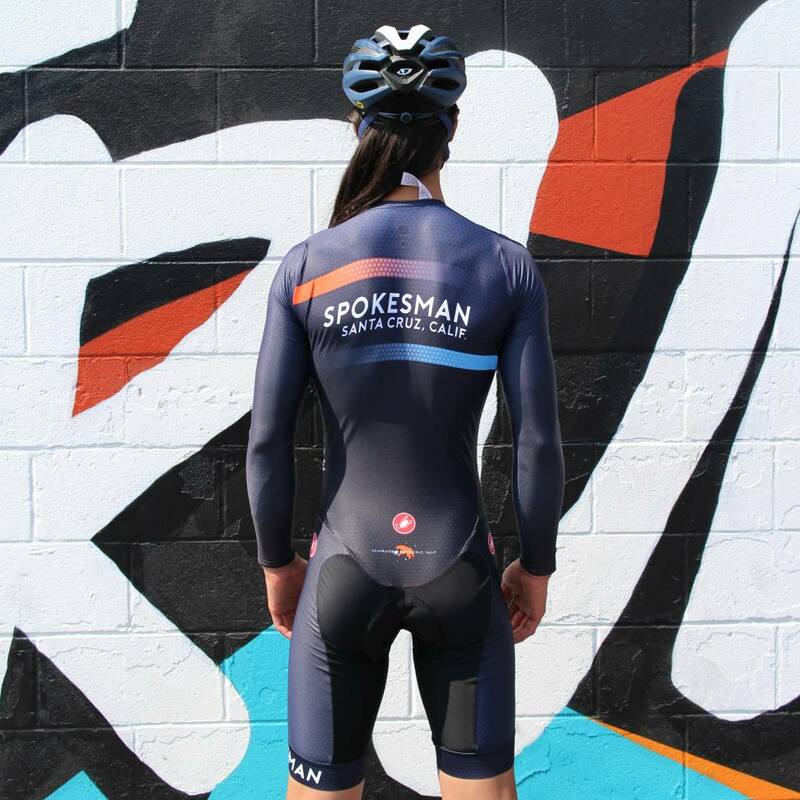 Custom Speedsuit for the 2017 Cyclocross Season. 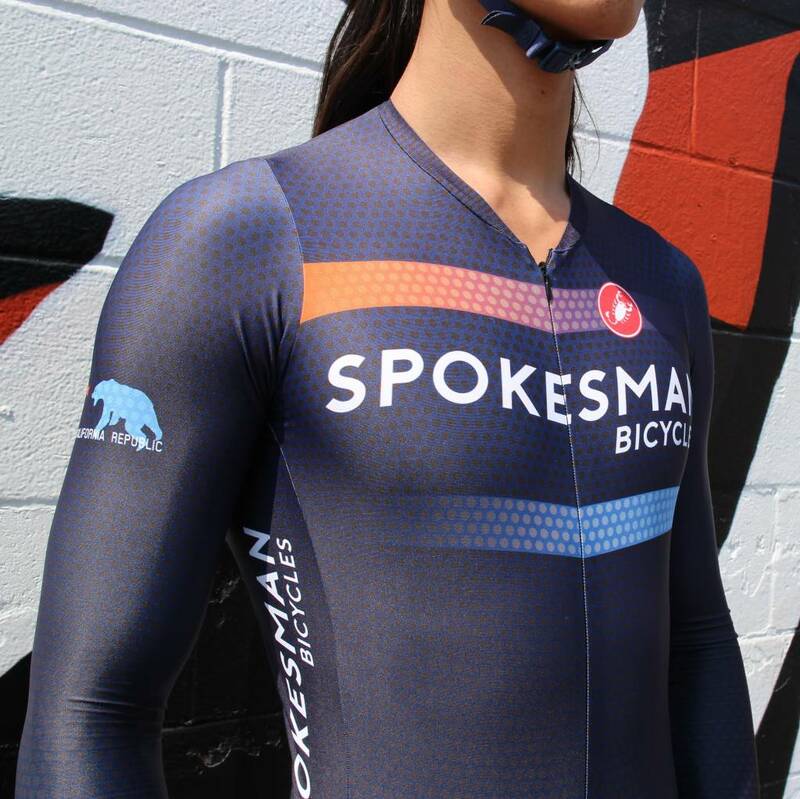 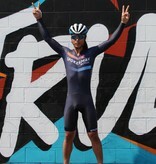 Lightweight, aerodynamic, and super fly! 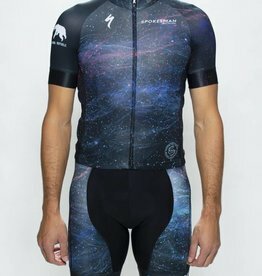 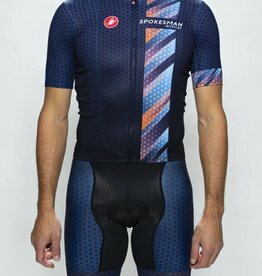 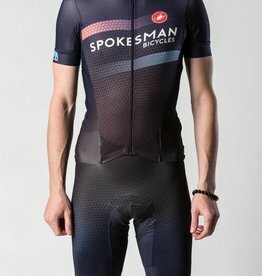 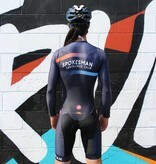 Get lost in space with our Galaxy Dust road jersey custom made by Specialized.